The Texas Rangers plan to charge a Pharr man with attempted capital murder of a police officer following an officer-involved shooting Thursday night, according to a news release from the Texas Department of Public Safety. The announcement did not specify when he would be arraigned on those charges. At about 11:50 p.m. Thursday a DPS trooper attempted to stop the driver of a Ford Explorer for a traffic violation near U.S. Highway 281 and Anaya Road on the south side of Pharr, according to a news release from Texas DPS officials. 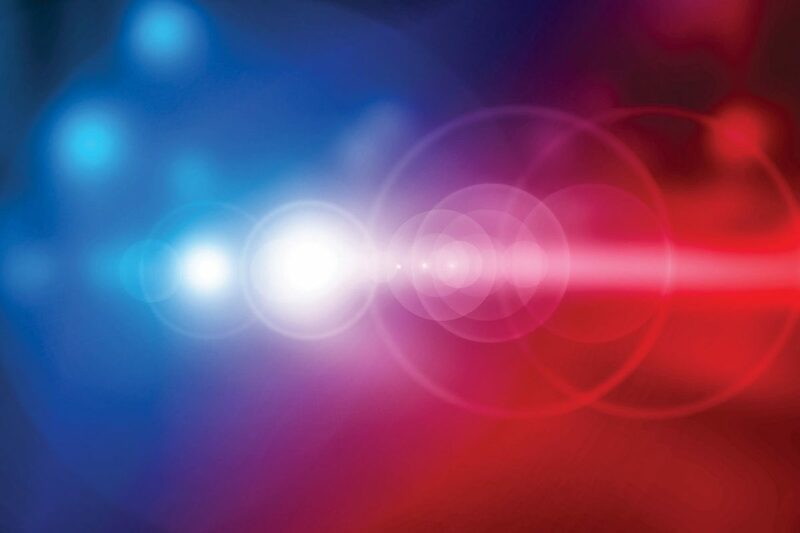 Authorities said the driver refused to stop and evaded the trooper until he lost control of his vehicle at the intersection of Anaya Road and Mould Street, where he crashed into a chain link fence. The man, later identified as Oscar Peña-Lopez, fled his vehicle, and at some point gunfire was exchanged between the man and the trooper, the release states. Peña-Lopez, 30, a resident of Pharr, was detained at a nearby residence in the 800 block of Zavala Avenue, DPS officials said. Peña-Lopez was transported and initially booked into the Hidalgo County jail Friday morning on charges of driving while intoxicated, evading arrest or detention, and fail to identify fugitive from justice, the release states. DPS spokeswoman Sgt. Maria Montalvo said the investigation remains ongoing.